short girl, long island. 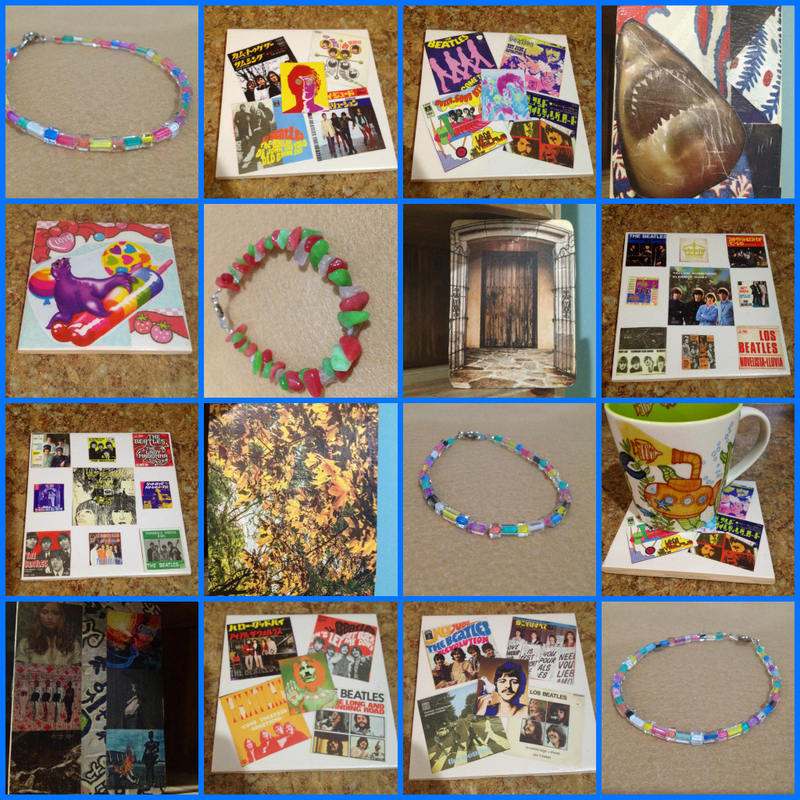 : New Sponsors + Etsy Store Sale! The last few days have been pretty hectic. Our vacation came to a close, so we had to catch up on the little things. I connected with fellow bloggers, added more fun things to my Etsy store + added new sponsors, which are on the right-hand side of the blog. Please go check out my sponsors when you have a moment - a few are actually running some amazing sales at the moment, specifically Modcloth. If I had extra cash lying around, I would buy half a dozen dresses from their Last Hurrah sale. Speaking of sales, I am having a sale at my own store. Use the code SGLI10 to receive 10% all items in my Etsy store - this is also good on custom orders, so if there is something you'd like me to create, shoot me an email at michele [at] shortgirllongisland [dot] com. More items will be added daily, so if there's something that you see in the picture above + want to snag it before it goes live, let me know! In total agreement about the ModCloth sale. I have been "window" shopping it every day this week!